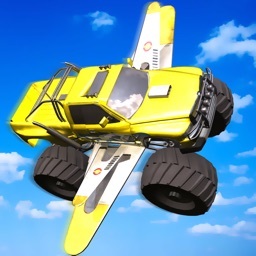 Legend is out!! 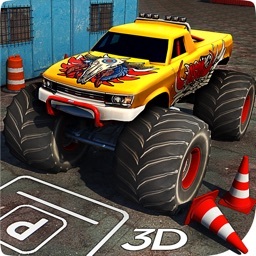 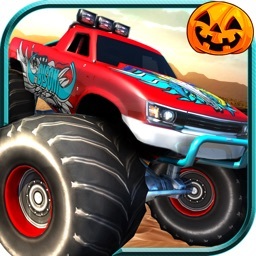 Trucks Madness is here, best Monster Trucks out there with more accurate Controls and multiple modes of driving (First Person Driving perspective). 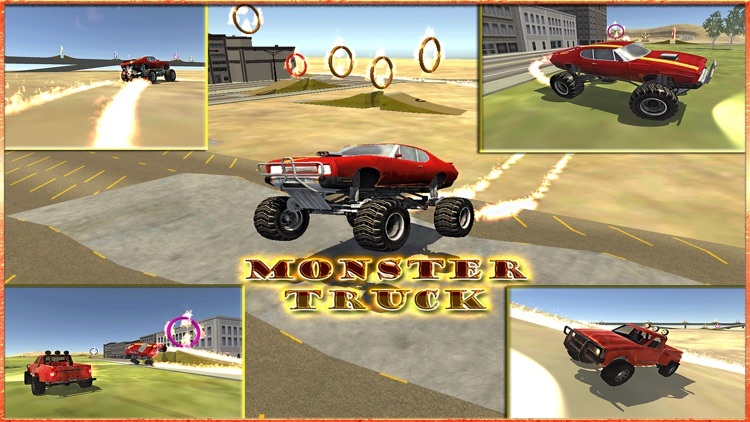 When Monsters are in Action, there would be fire on streets, Drive an Extreme Stunt Monster Truck & spread mayhem across rivals!! 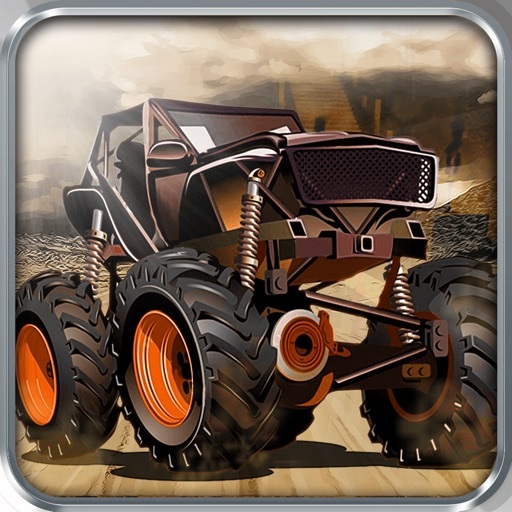 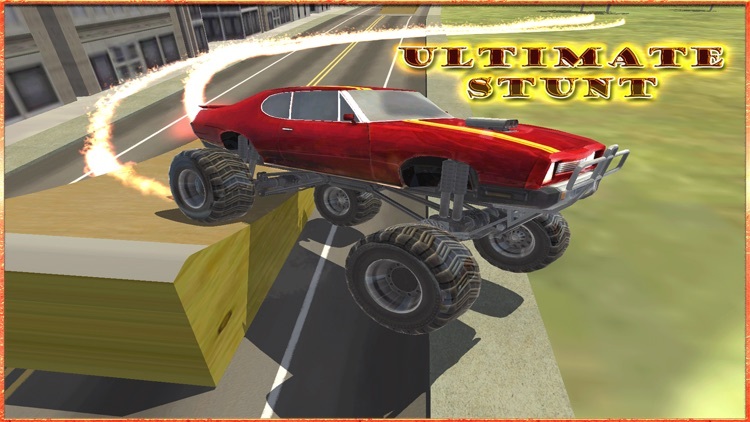 If Driving Ultimate Heavy, Big Vehicles is your thing then you are in luck to race Brand New Exiting & Realistic Monster Trucks in city & off-road land and on bridges and bypasses. 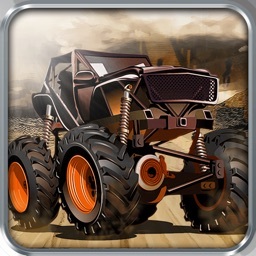 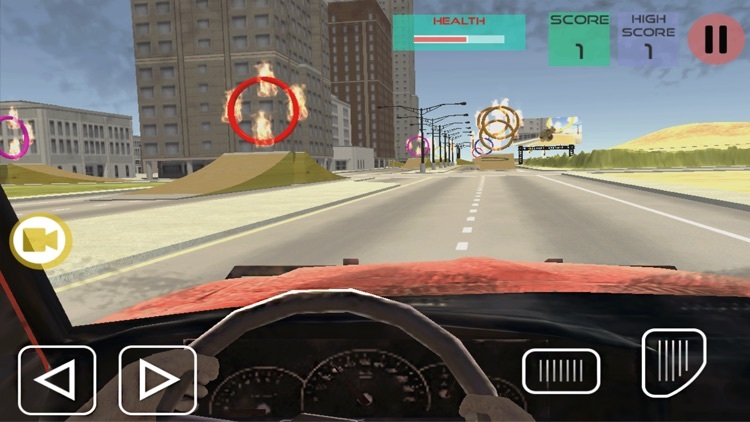 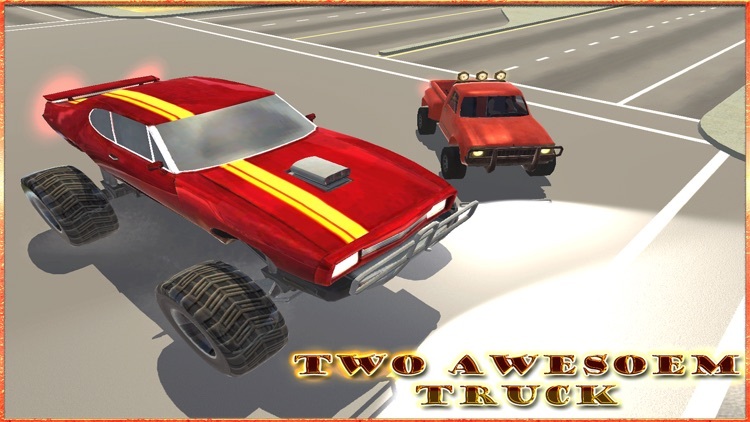 speed is the key to jump over ramps, loops and obstacles, This Game will take you in next level of stunt gaming world. 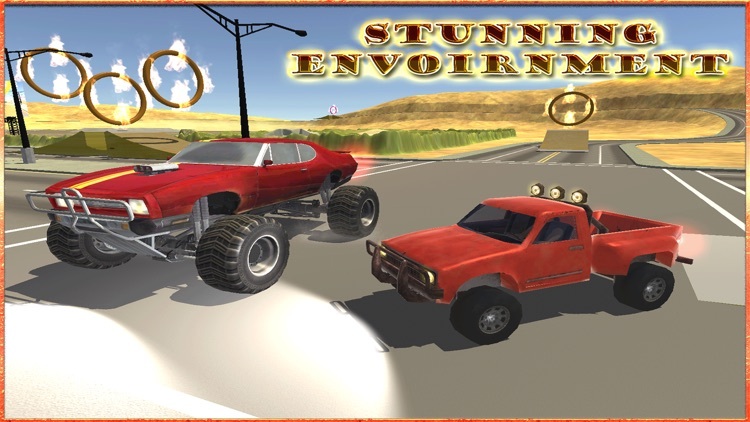 No obstacle can survive destruction & no object can avoid demolition when these monsters are roaming the streets, roads & fast lanes, their lightning speed with nitro allows them to run over any ramp and perform stunts that are not possible for ordinary racing cars . 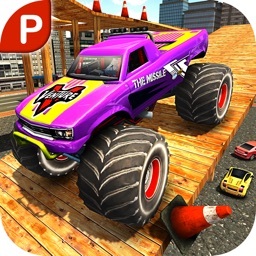 Free To Play! 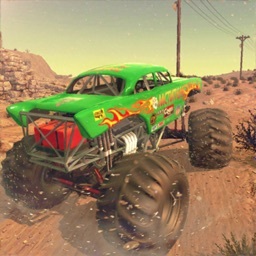 and will always be a Free Game.